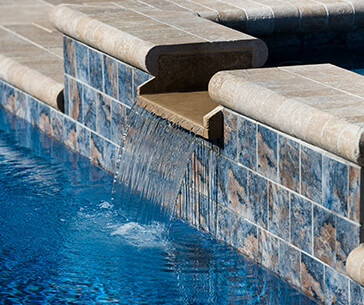 Do not let your pool sit idle or unsightly any longer. 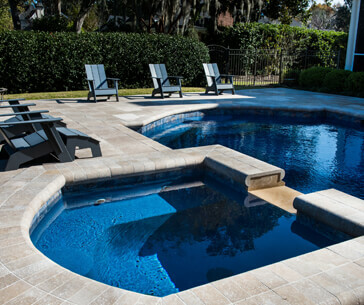 Clearwater Pools & Patios can transform aging or neglected pools into stunning outdoor spaces. 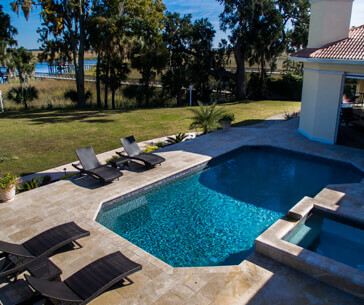 Our design and construction experts work closely with each client to create the space that they have always imagined, so they can get back to spending quality time with friends and family poolside. 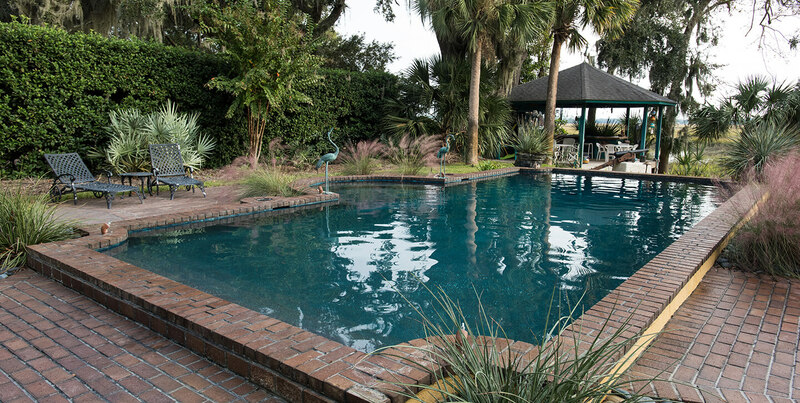 Remember that your pool can also serve as one of the best paths to fitness and good health, so do not wait. Renovate!